Mild to moderate pain due to sore throat, teething pain, toothache, rheumatic or muscular pain, headache, minor aches and pains, symptoms of cold and influenza, post-immunisation pyrexia and reduction of fever. 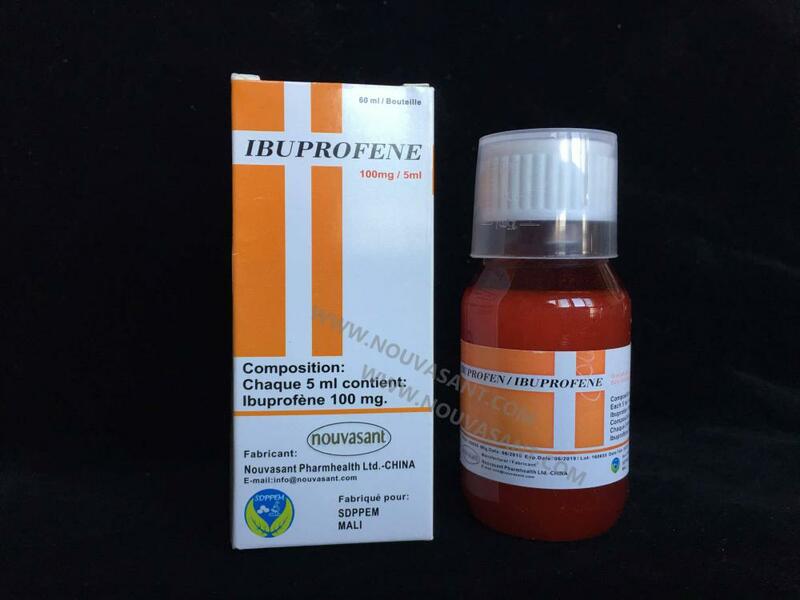 Looking for ideal IBUPROFEN Manufacturer & supplier ? We have a wide selection at great prices to help you get creative. All the ORAL SUSPENSION are quality guaranteed. We are China Origin Factory of 100MG/5ML. If you have any question, please feel free to contact us.